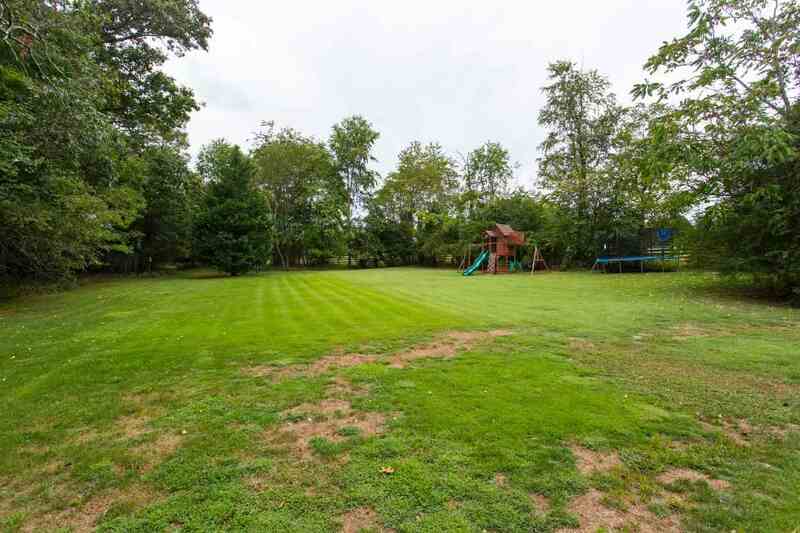 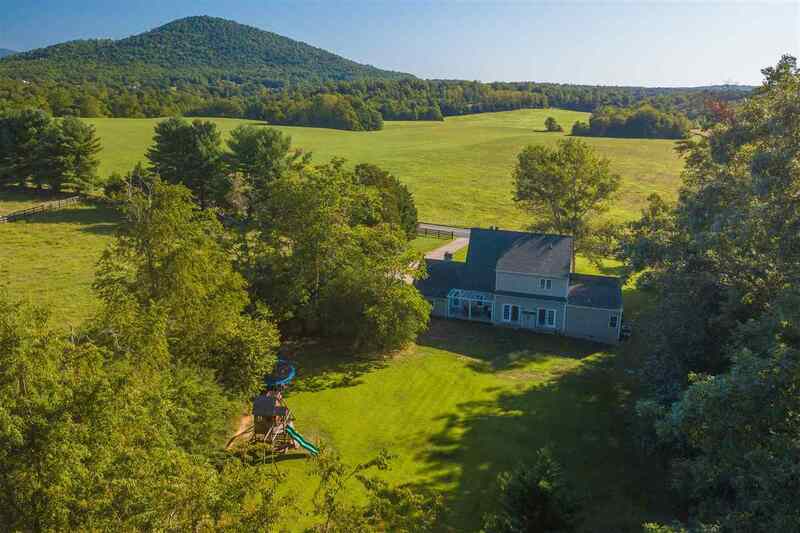 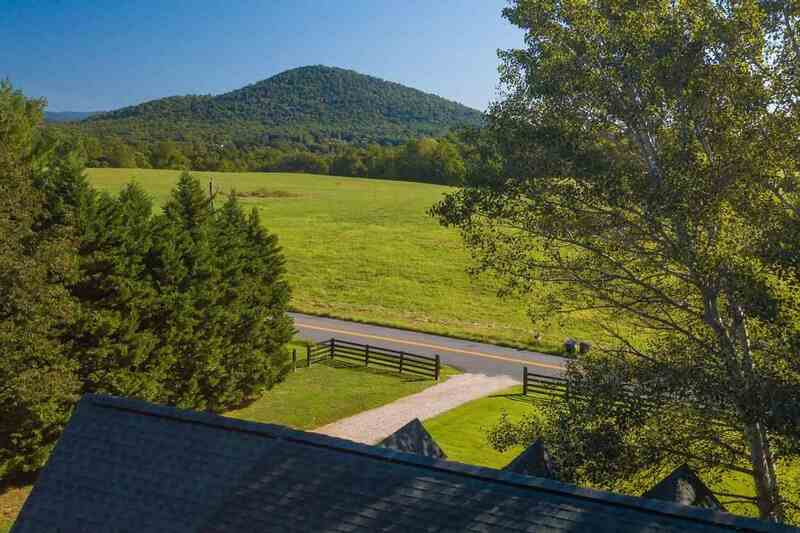 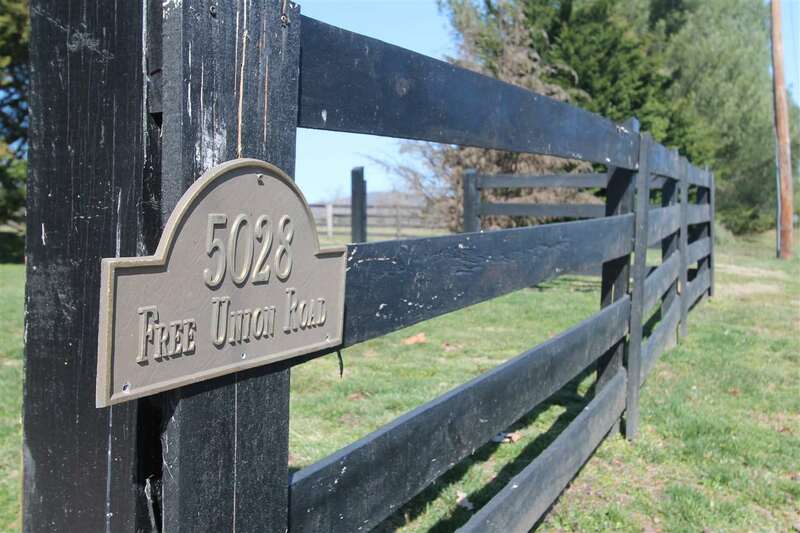 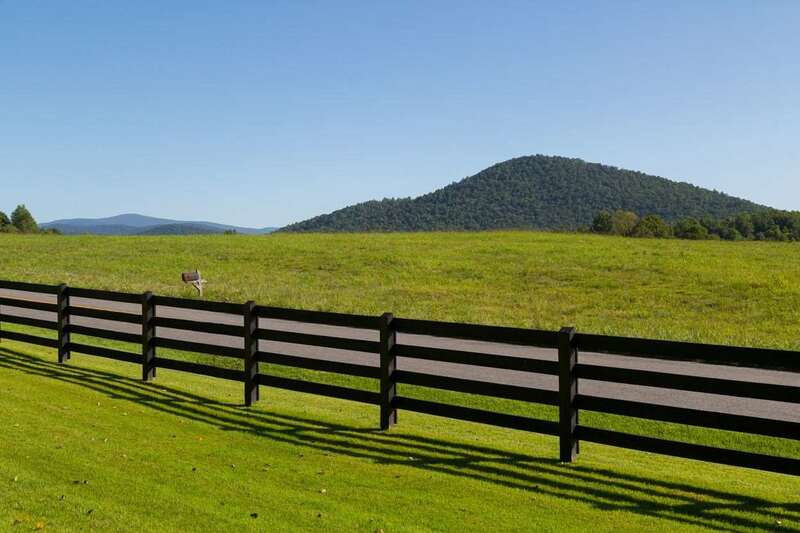 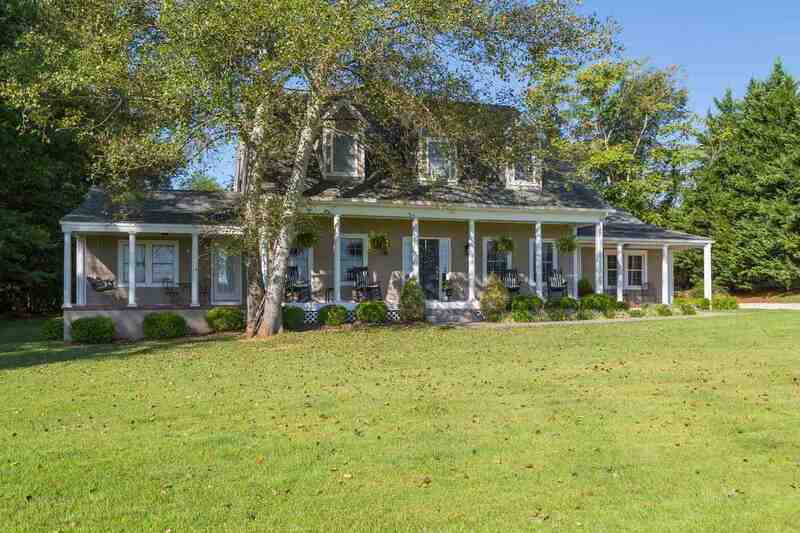 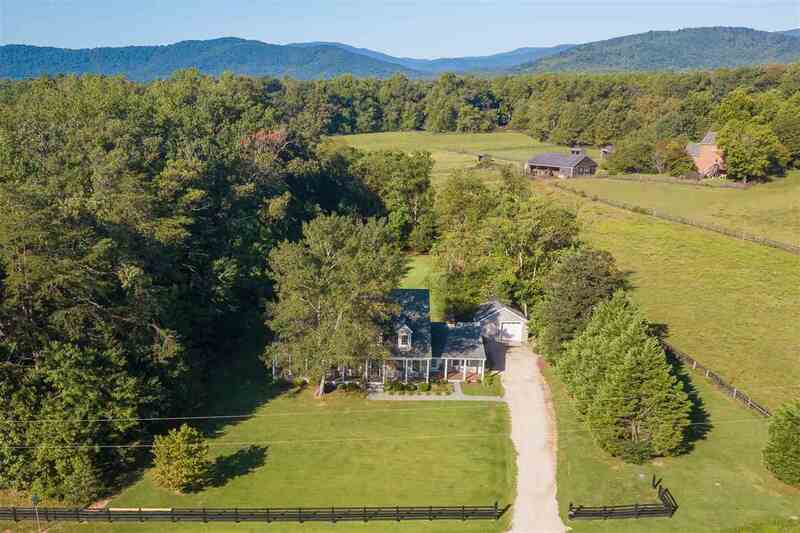 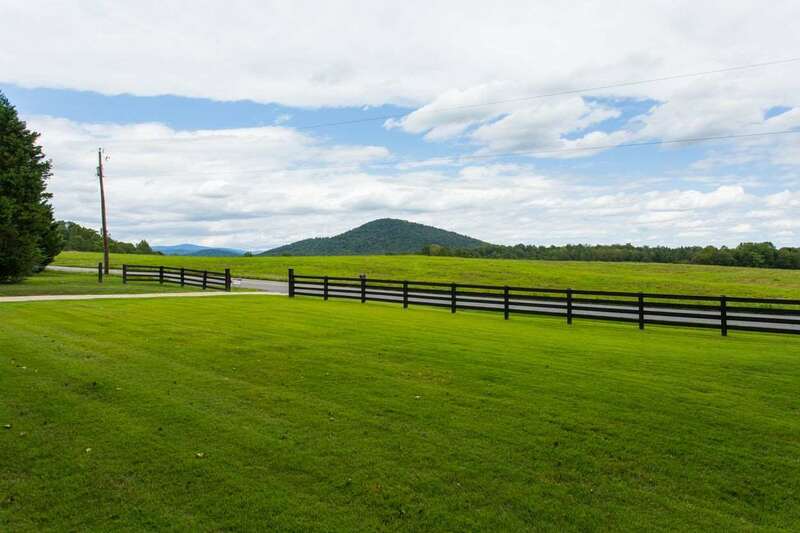 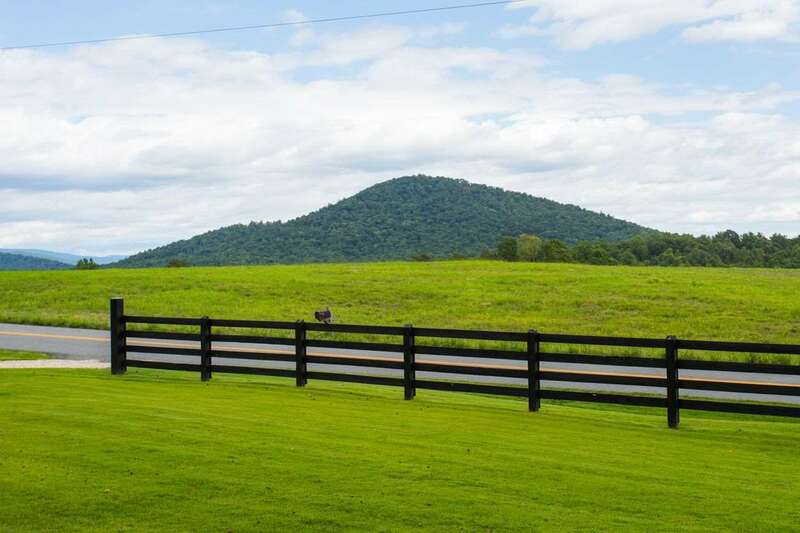 Pristine home on almost 3.5 acres with beautiful views of Buck Mountain and the surrounding rural Free Union. 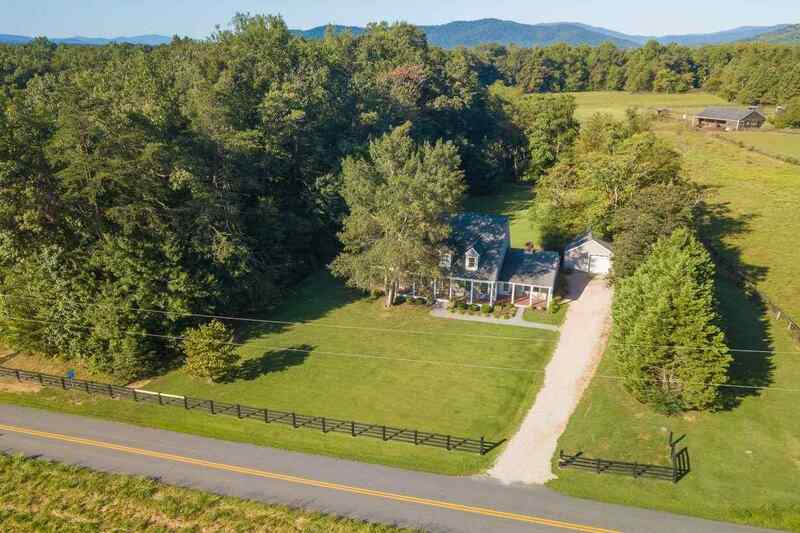 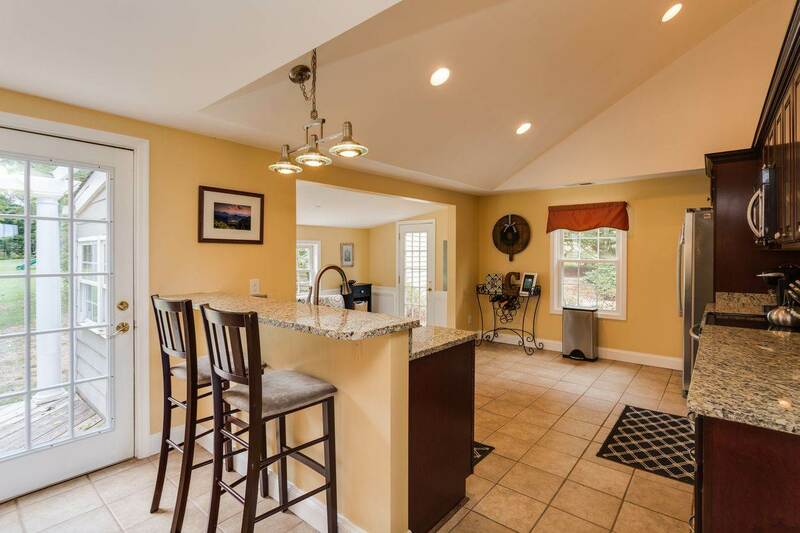 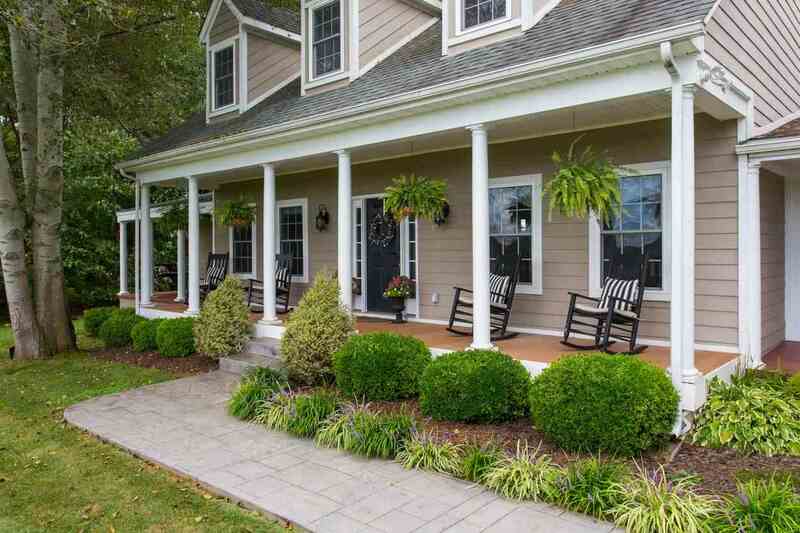 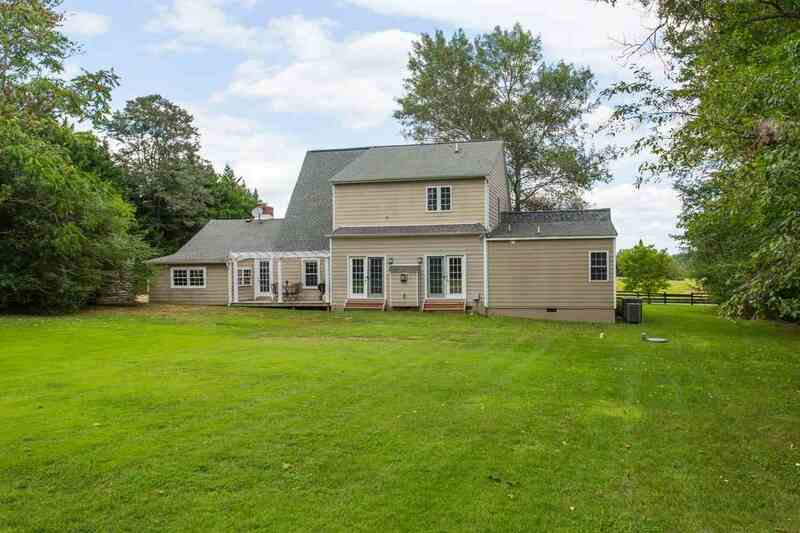 Located just 20 minutes west of UVa, Barracks Road and Charlottesville, this 4 BD, 3.5 BA home blends old and new seamlessly. 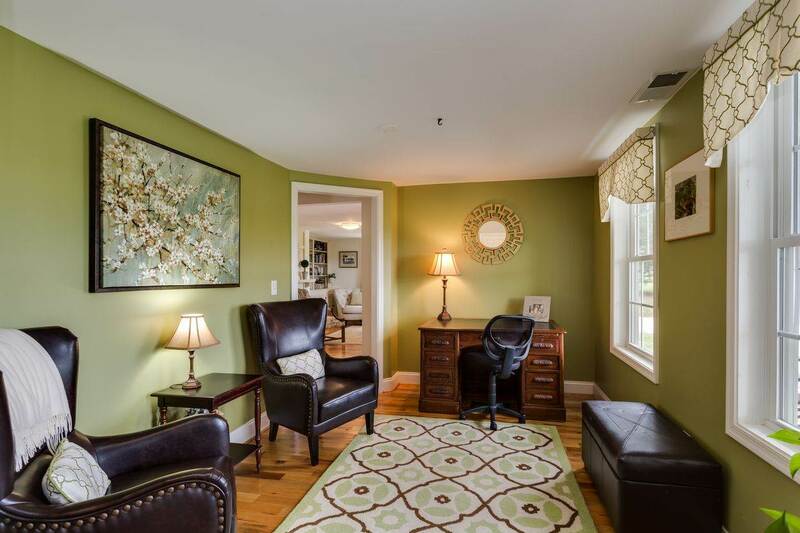 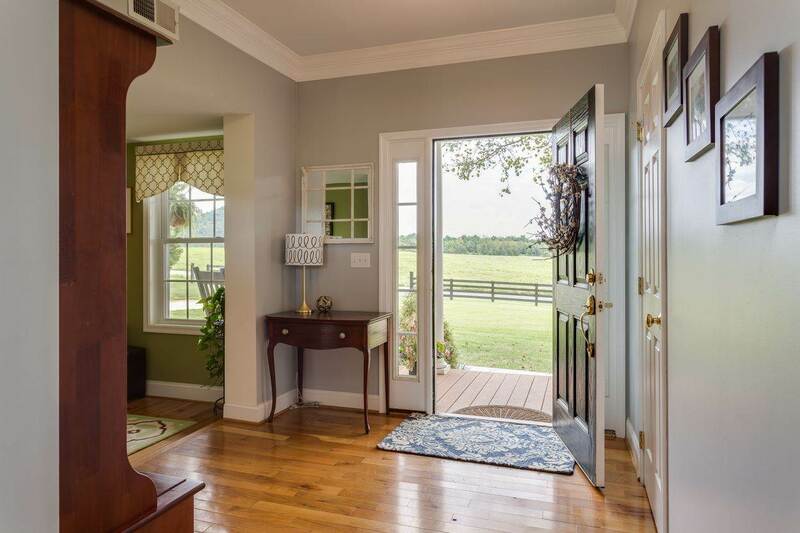 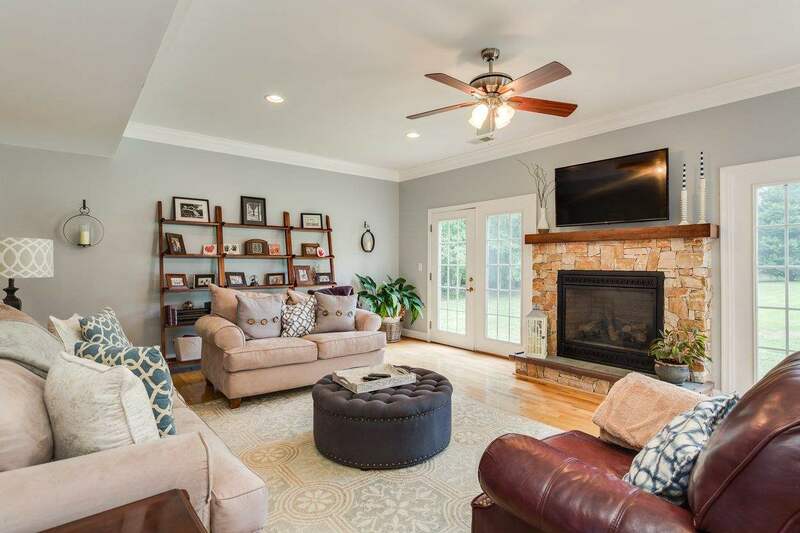 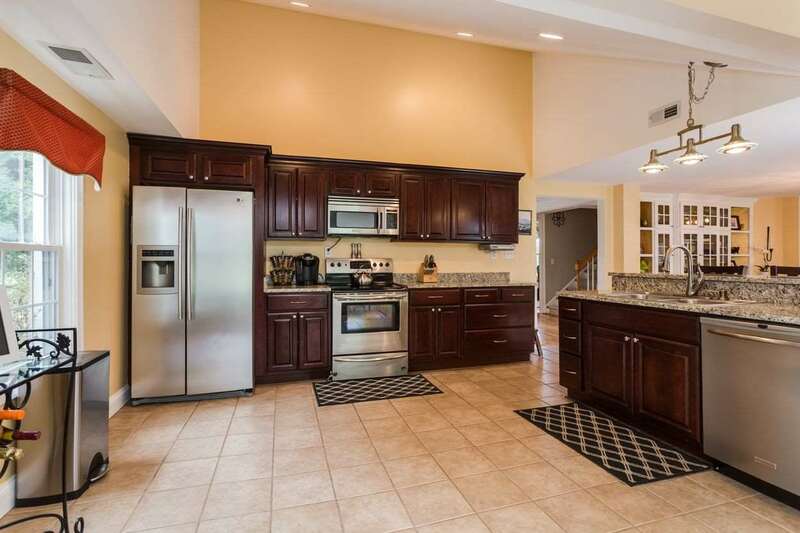 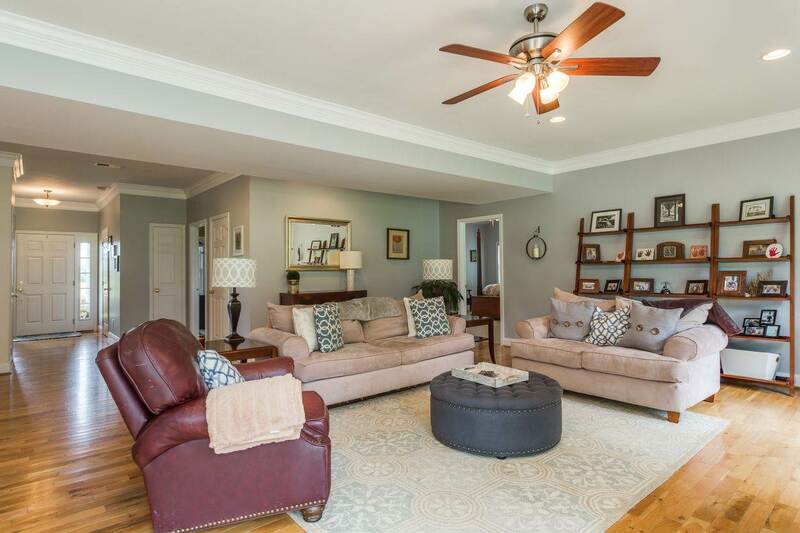 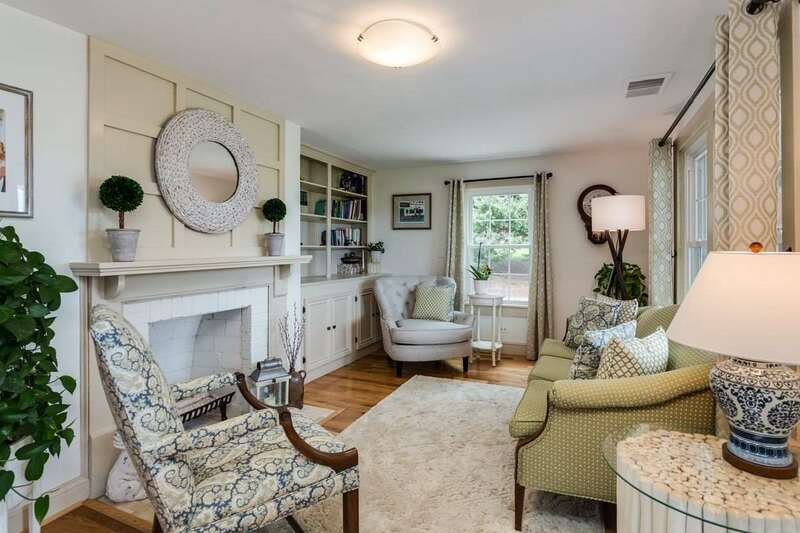 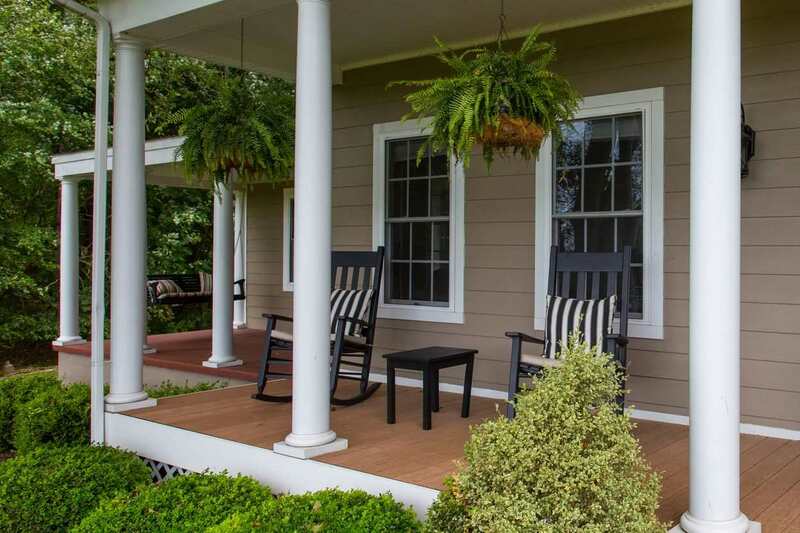 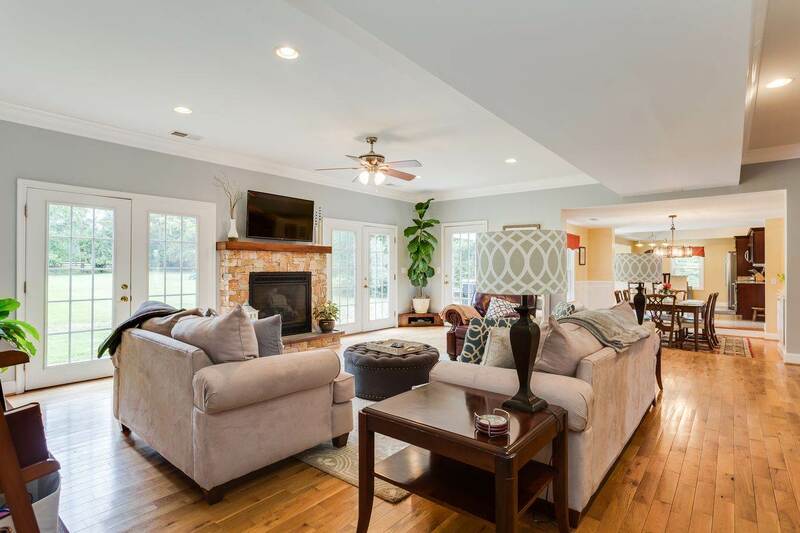 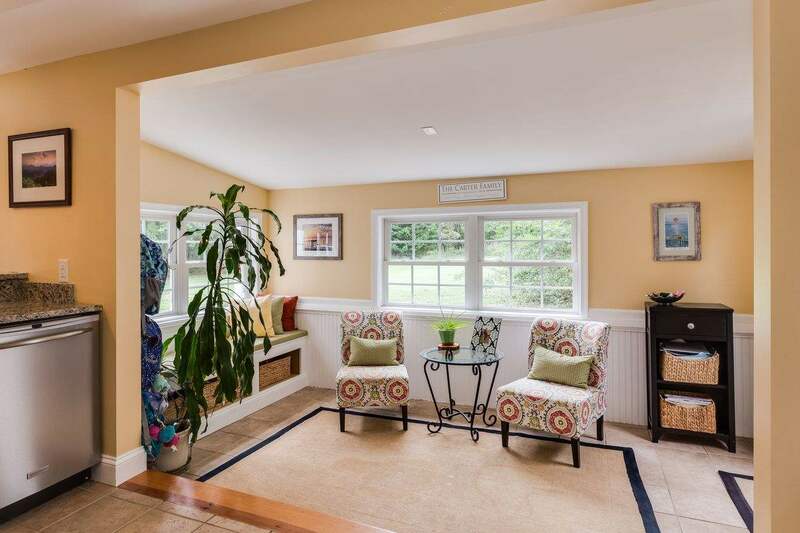 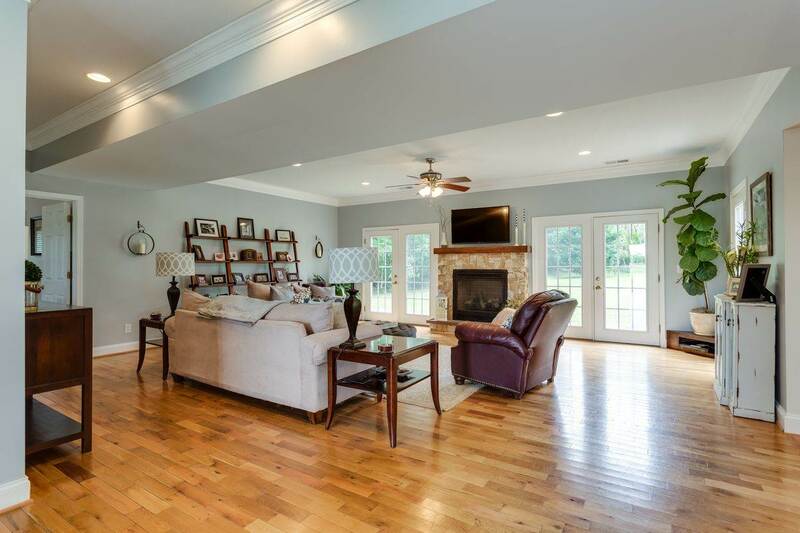 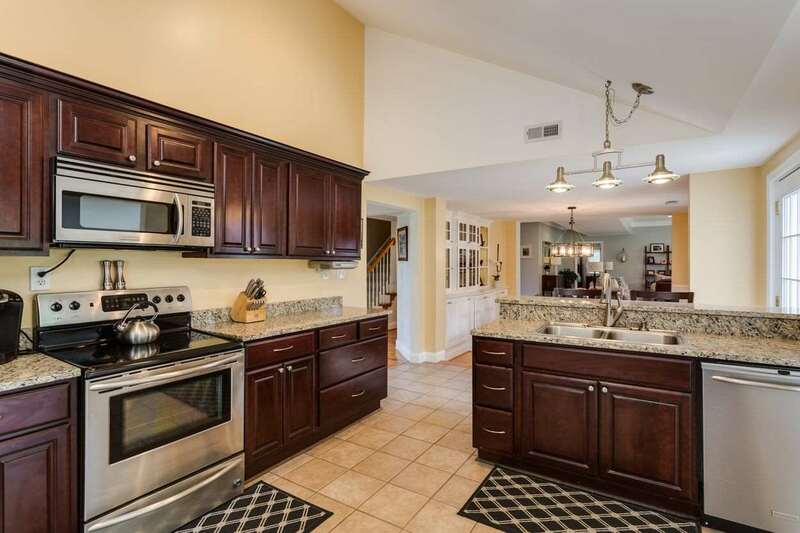 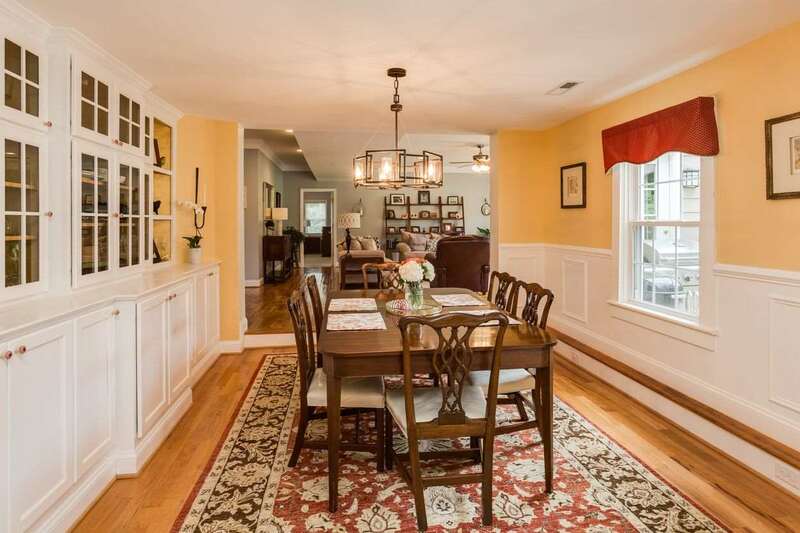 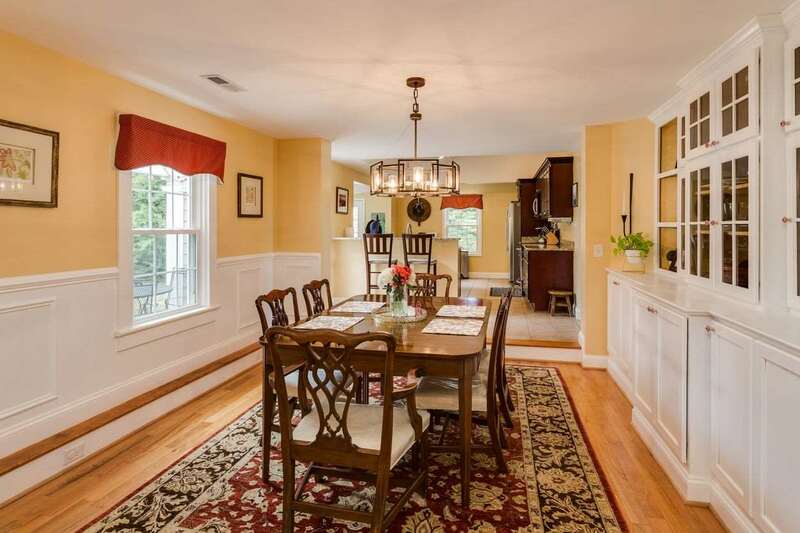 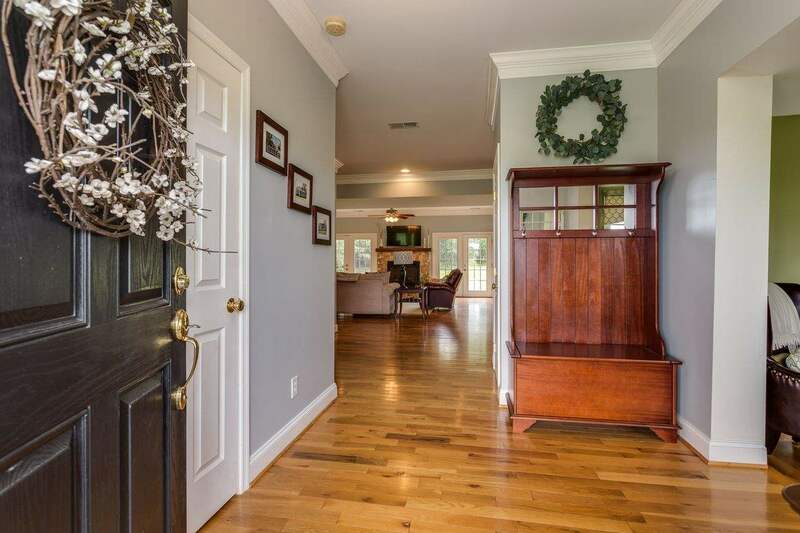 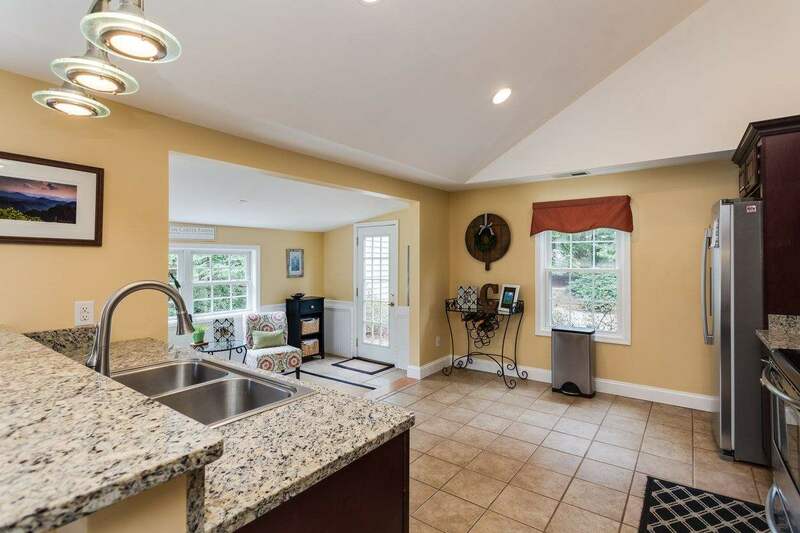 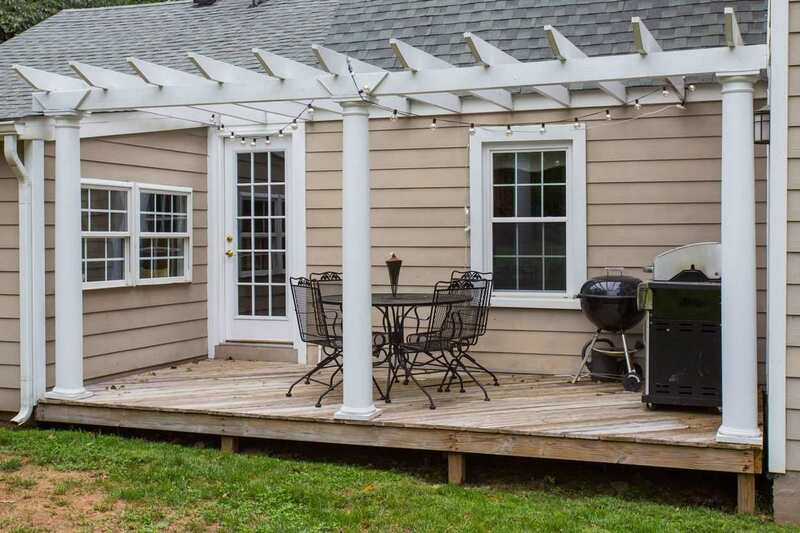 The open floor plan features an eat-in kitchen, formal dining room, sitting room, home office and family room along with a well appointed first floor Owners Suite that includes its own private porch. 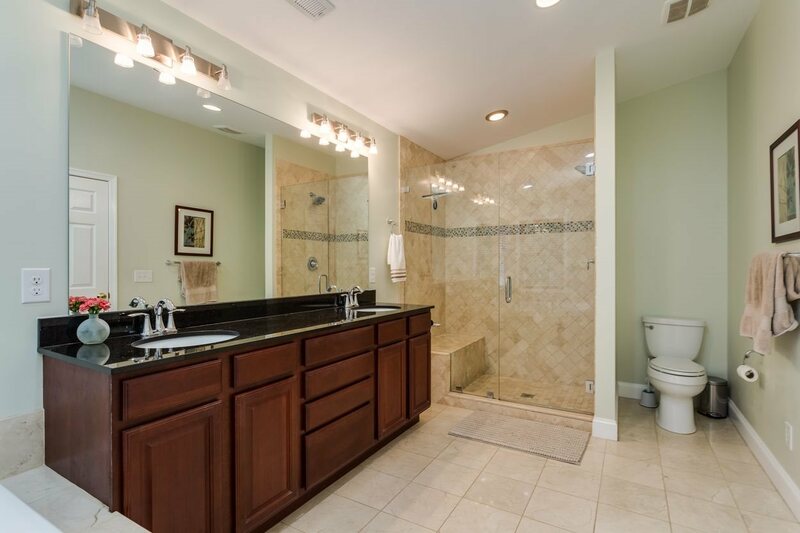 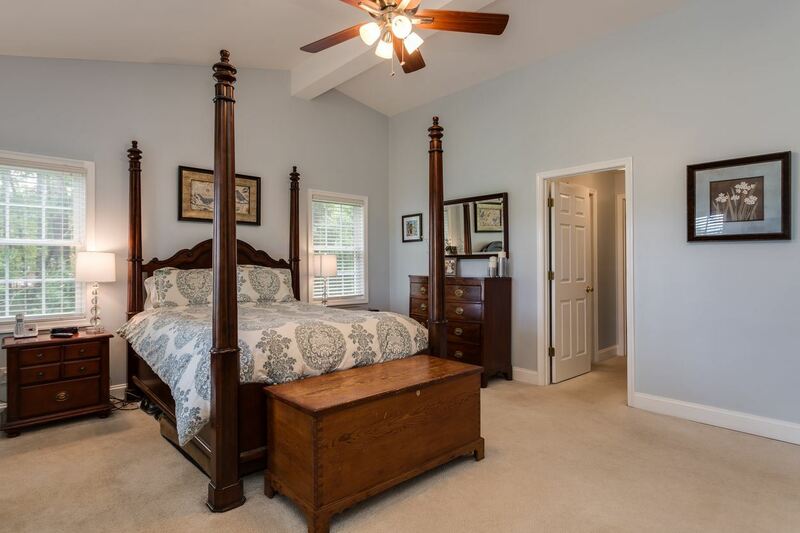 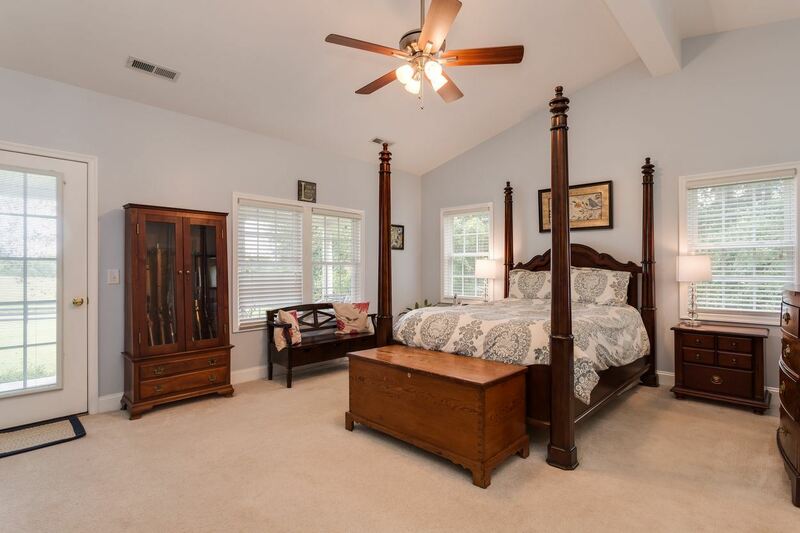 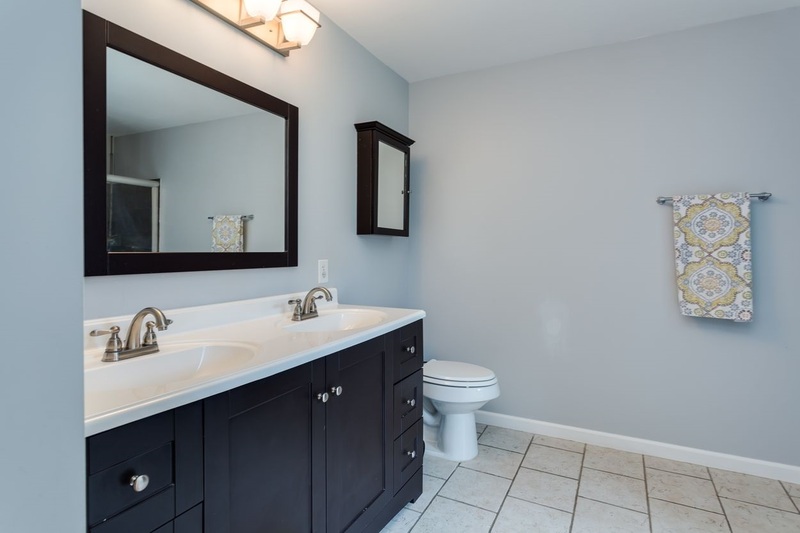 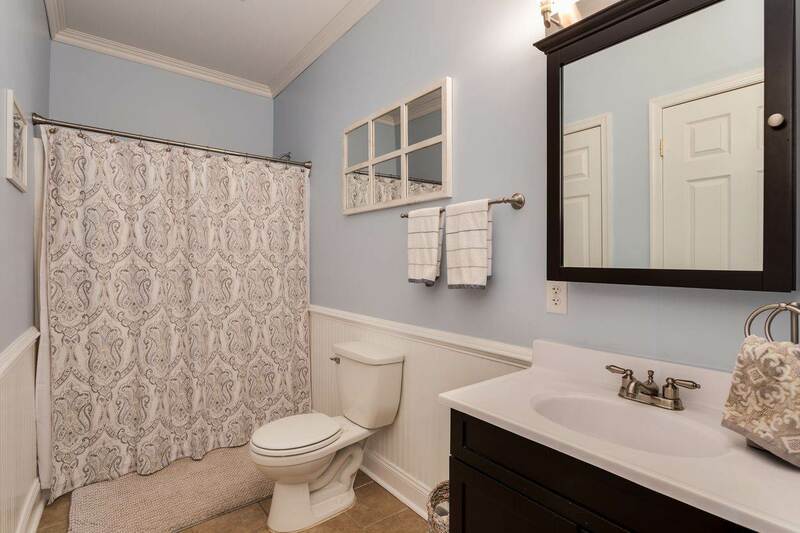 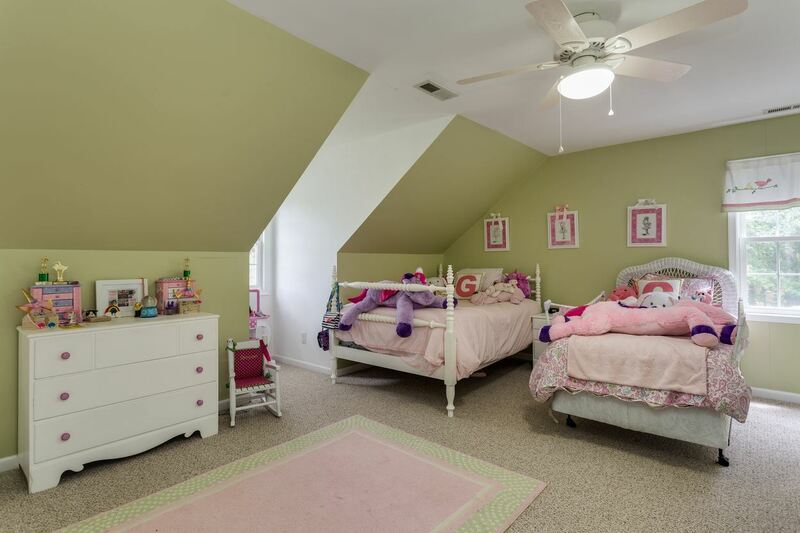 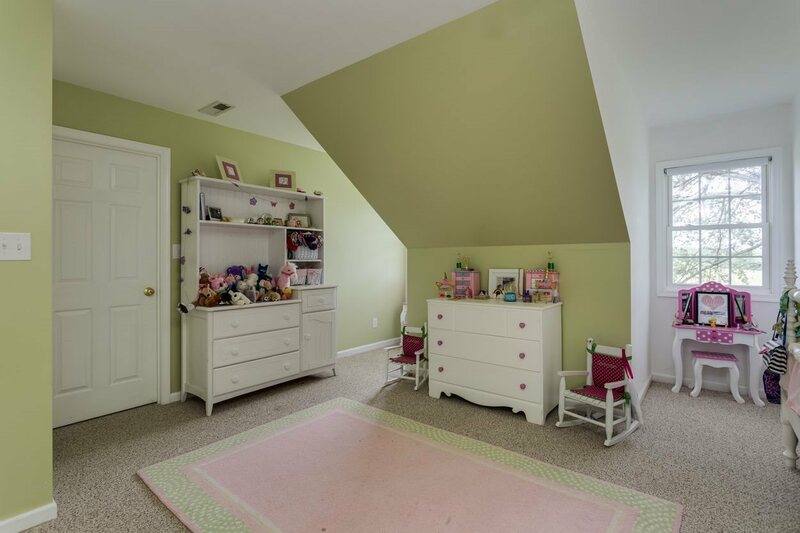 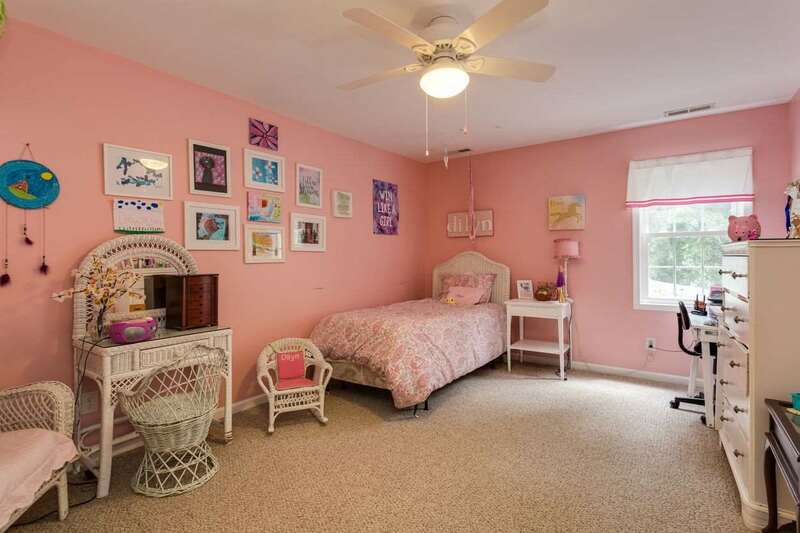 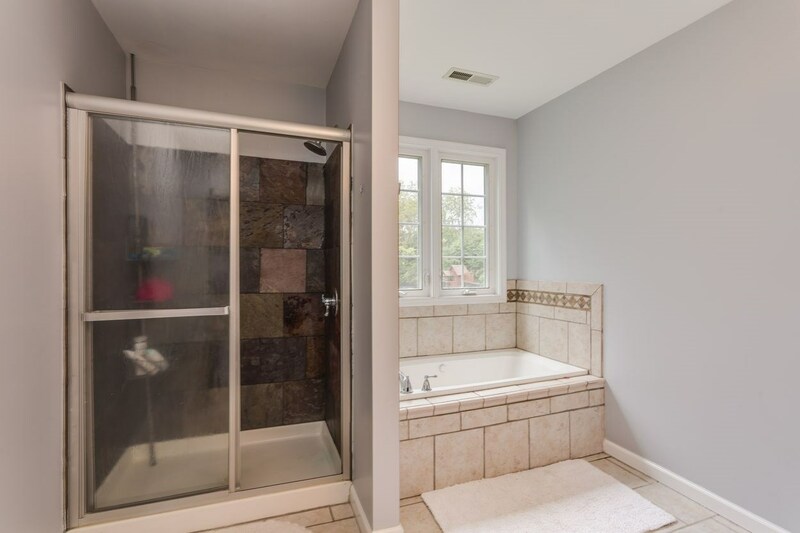 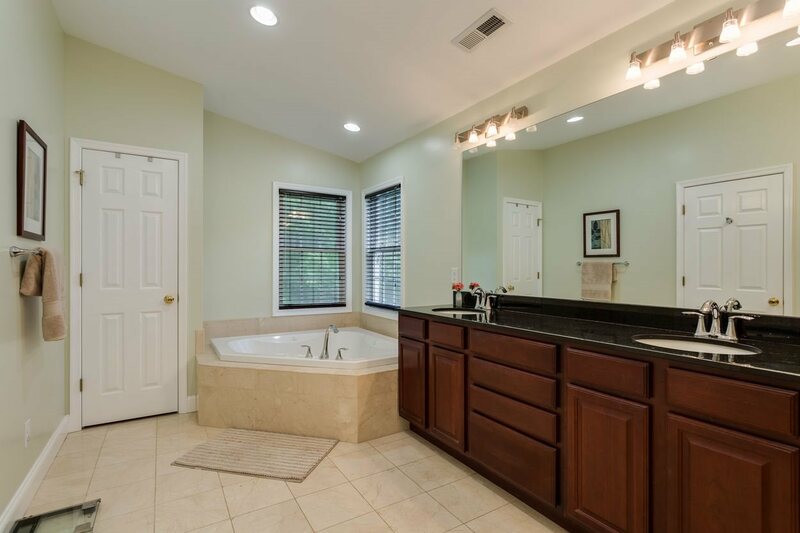 The second floor offers 2 large bedrooms, laundry and a spacious bath. 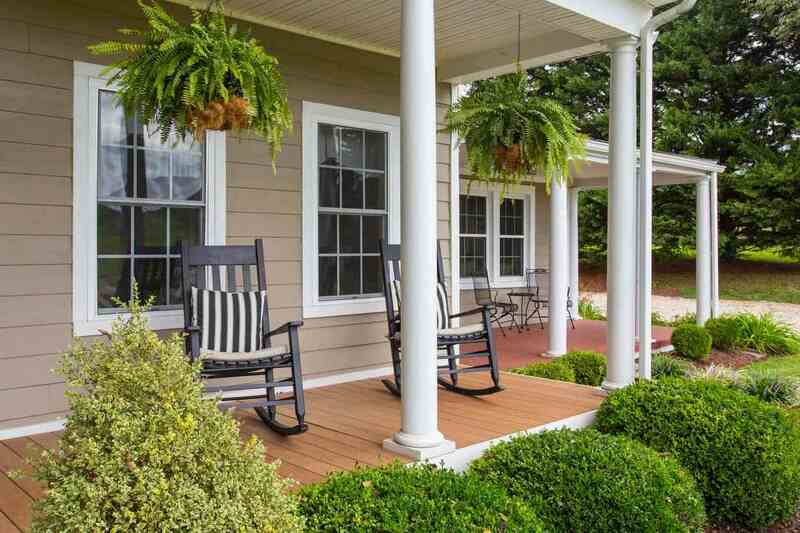 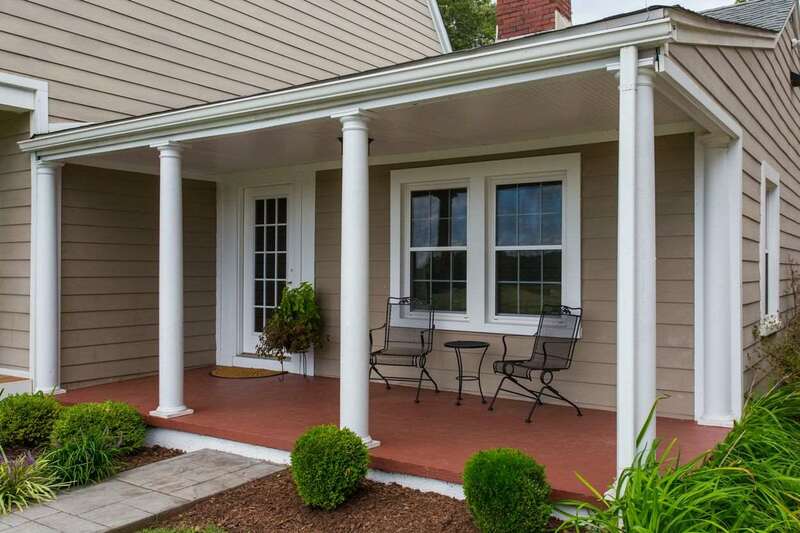 With gorgeous front porch views, a large level back yard and an oversized garage, this home is not to be missed. 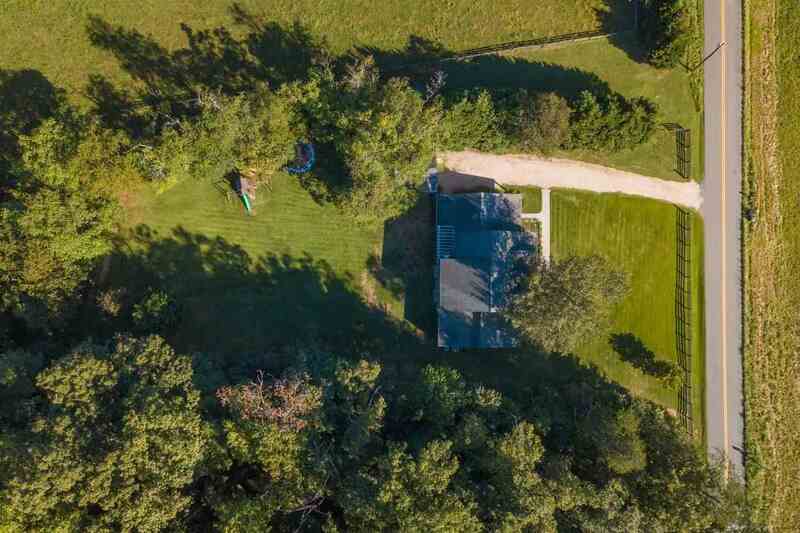 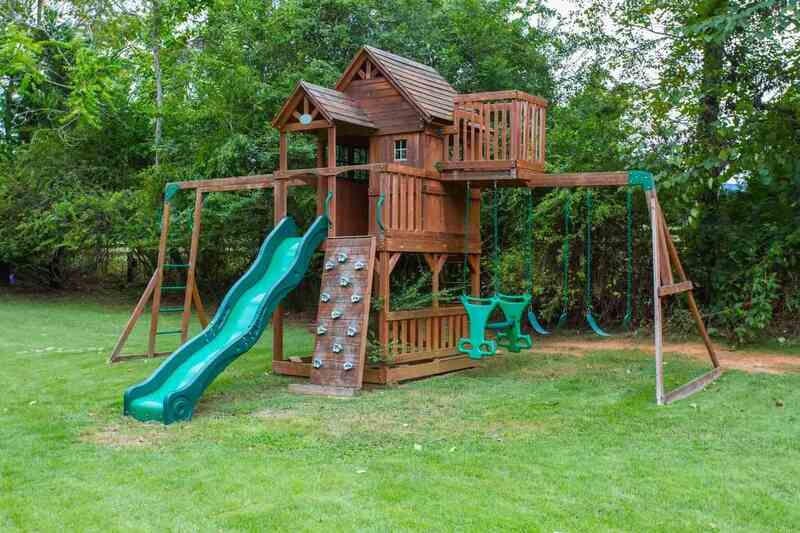 The septic is sized for 6 people to live.